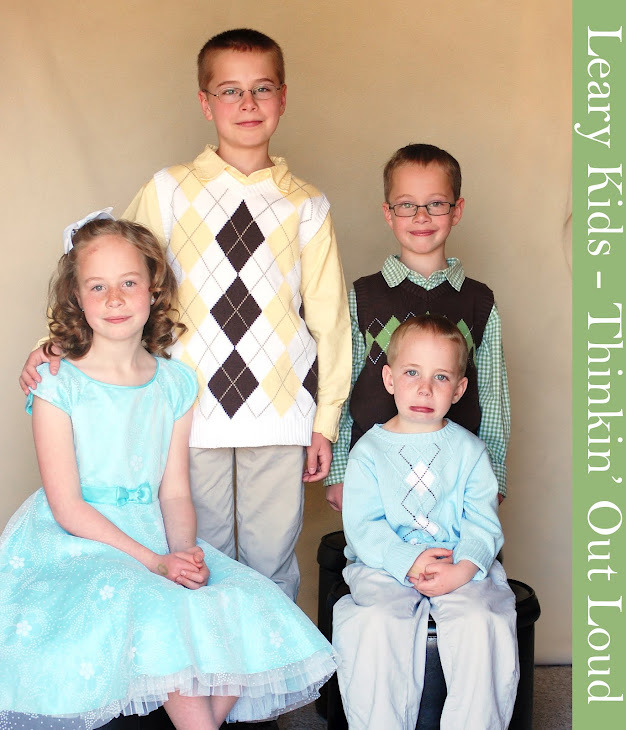 Leary Kids - Thinkin' Out Loud: Woo Hoo! Mia asked Seth if she could have more goldfish crackers. He told her that if there were some left, she could help herself. As she was walking away, I heard her say, "Woo Hoo!"